Deriving inspiration from Irish heritage, the Newbridge Celtic range of cutlery features a tapestry of celtic knots on each handle. 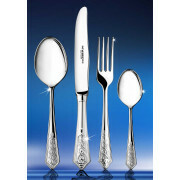 This range is ideal for everyday use and will add that finishing touch to any setting. 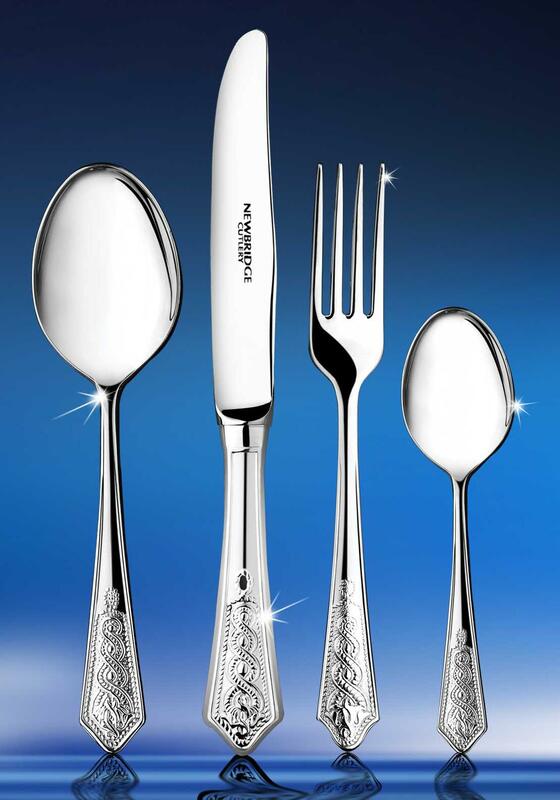 18/10 stainless steel 62pce Celtic canteen consisting of an 6 place setting of the following - table knives, dessert knives, fish knives, table forks, dessert forks, fish forks, pastry forks, soup spoons, dessert spoons, teaspoons and 2 table spoons.